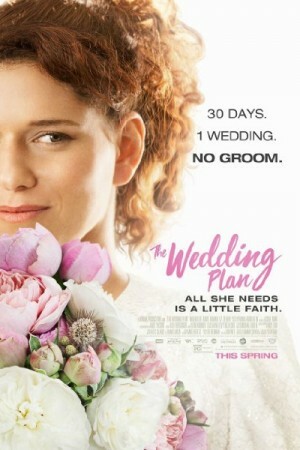 The Wedding Plan is a romantic comedy film based around a woman and her journey through heartbreak and her struggles to rebalance her life. Michal is a hopeful dreamer, she is about to get married to the man of her dreams, but her fiancé runs away on the eve of her wedding day. This tragic turn of events leaves her heartbroken and all struggling to keep her emotions in control. But her positive attitude towards her life doesn’t let her feel broken for long and she starts putting all her faith in god to end up with a great man.